Atlantic Power Cleaning is the leader in the power washing industry throughout New England. We utilize over three decades of experience with the highest quality equipment and HOT water pressure washing system to provide the best quality for our customers. 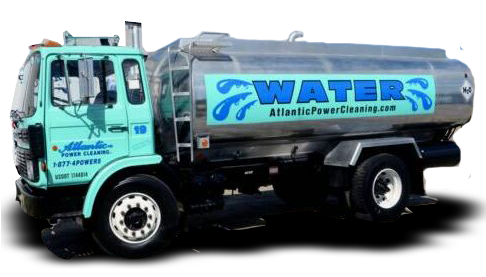 Contact us today for more information about how Atlantic Power Cleaning can assist with your commercial needs.